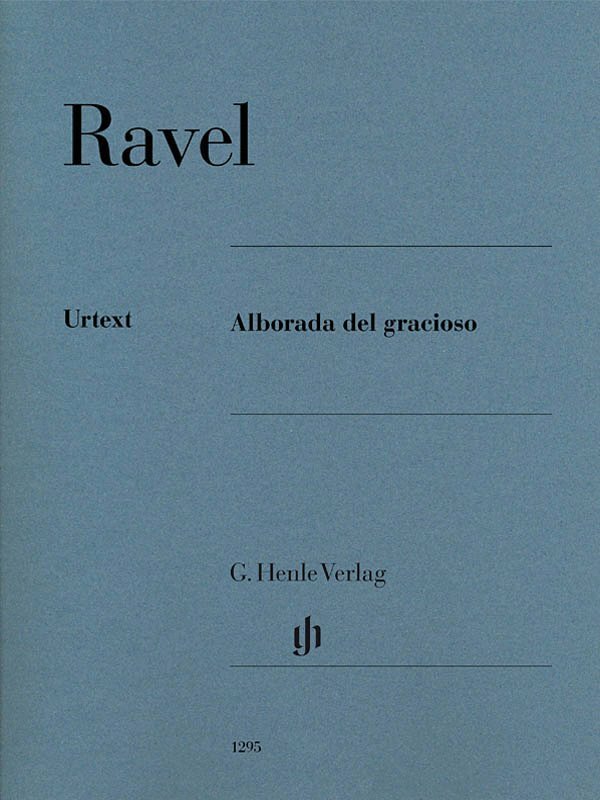 In his “Autobiographical Sketch” Ravel looks back and stresses the importance of his “Miroirs” (51480842), published in 1906, for his harmonic evolution. He said that they had “disconcerted even those musicians who had been most familiar with my compositional style up to then”. This is particularly true of the fourth piece in the collection, “Alborada del gracioso” (Morning song of the court jester), with its frequent employment of harsh dissonances. This both technically and musically charming genre scene, full of rousing ideas and rhythms, is one of the French composer's best-known piano pieces today. 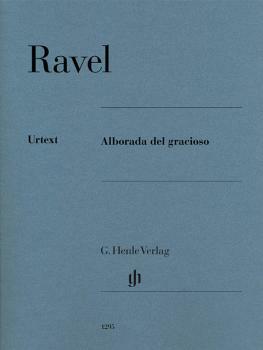 Henle now issues it in a single Urtext edition.